Rhinoplasty is a well known and commonly performed facial plastic surgery procedure. 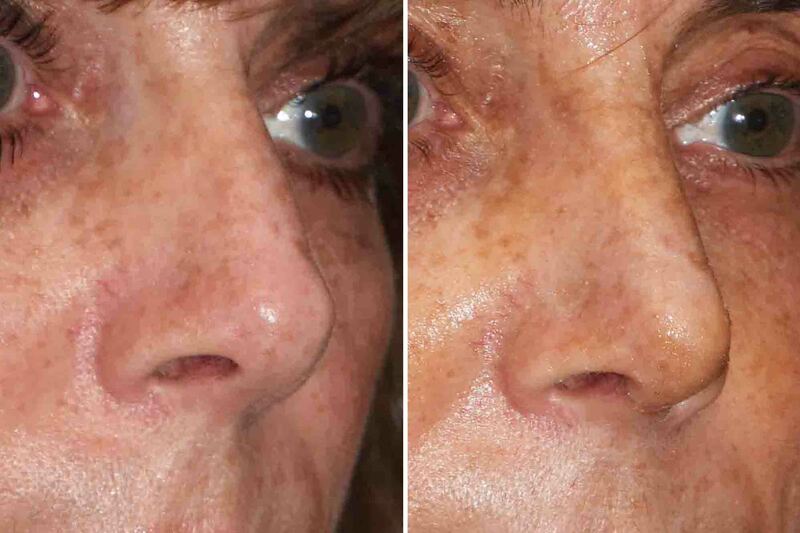 While all facial surgeries involve some degree of swelling and bruising as part of the recovery, surgical nose reshaping carries with it several unique elements to it on the way to the final aesthetic outcome. After all rhinoplasties a dressing is applied to the nose often called a ‘cast’. In reality it is usually a combination of carefully applied tapes with an overlay of a plaster or metal splint. Together these nasal dressings apply pressure to keep down the amount of swelling that will occur, help compress the elevated skin back down to the reshaped osteocartilagious framework, and help to keep fluid from accumulating between the two. Such a nasal dressing is kept in place for 7 to 10 days. Longer is better but most patients grow weary of it and desire for its expeditious removal. 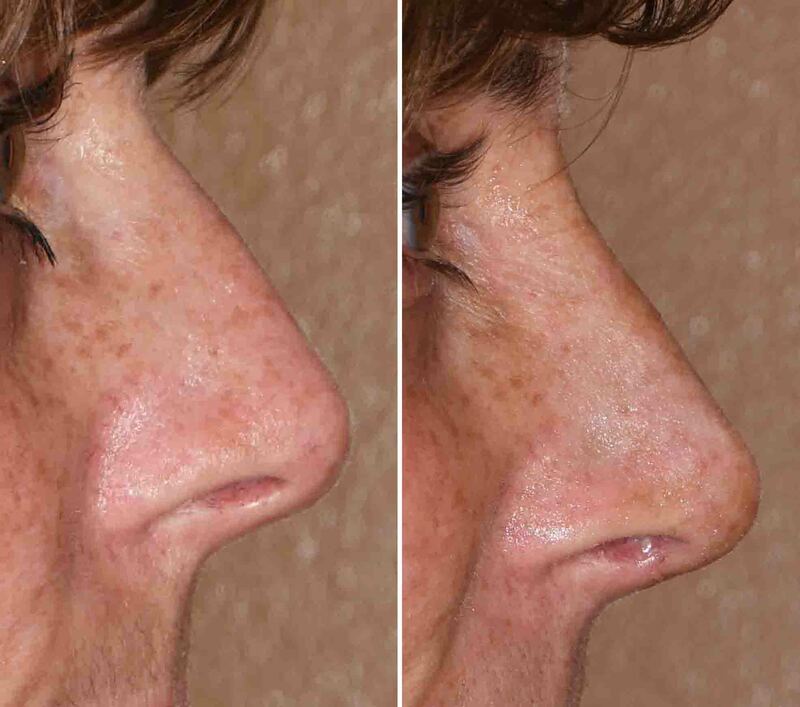 At the time of the nasal dressing removal, the shape of the nose often looks quite good. The early result may be much of what the patient desires and this is often the case in more modest nose shape changes. 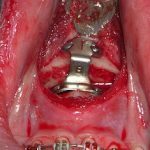 The compression of the dressing accounts for this effect but patients need to be aware that some swelling will ensue now that the compression has been removed. The nose will develop some increased swelling thereafter and the nice early compressive effect will be partially obscured. It may be months until the nasal shape reappears like it was when the compression was removed. Rhinoplasty is well known to take up to a year or more after surgery to see the very final aesthetic outcome. This is the result of chronic swelling resolution and the skin shrinking back down to the reshaped cartilage and bone underneath it. 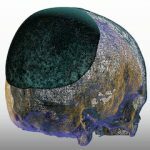 A well applied nasal splint can help lessen to some degree how prolonged the aesthetic recovery through good early compression.